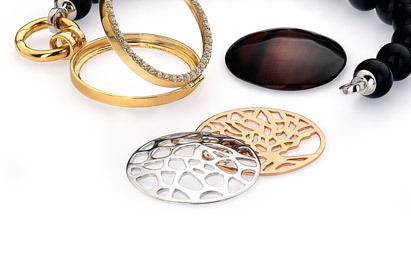 A best-seller this Rose Gold Tree of Life Locket set is a beautiful addition to your collection. The set contains our Rose Gold 32mm locket with CZ surround and 76cm Rose Gold Belcher chain. Inside the locket holds our 32mm Turquoise real-stone and Rose Gold Tree of Life cut out disc.